We Now Offer Chipper Trucks! 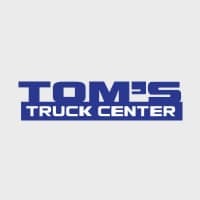 Tom’s Truck Center has joined Valew to bring new body styles to the market, and starting with a chipper body. Any landscaping or gardening business will need this truck added to their business. We can put you in a new truck with just one call!